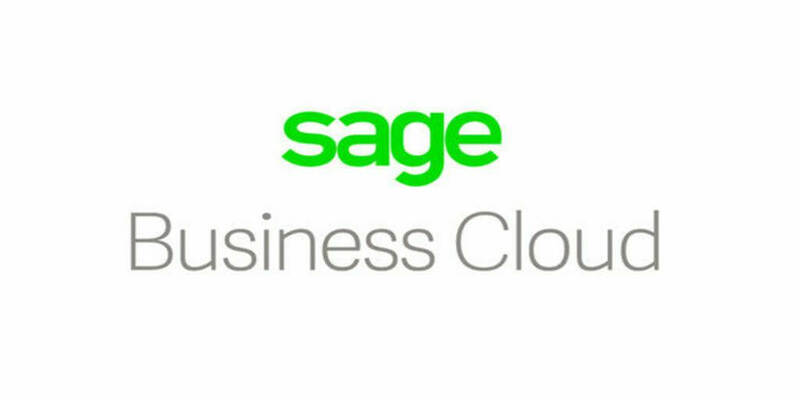 Find out more about Sage Business Cloud Accounting with customer reviews, ratings, pricing information and frequently asked questions. 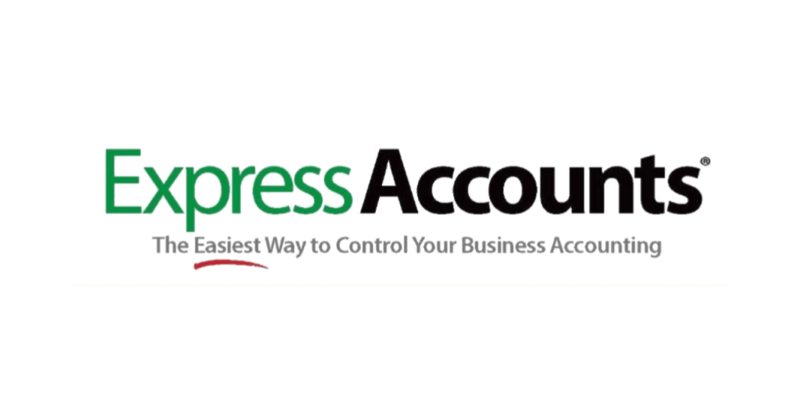 Learn about Express Account accounting software for small businesses. Includes info on Express Account, free trials, pricing, customer reviews, and FAQs. 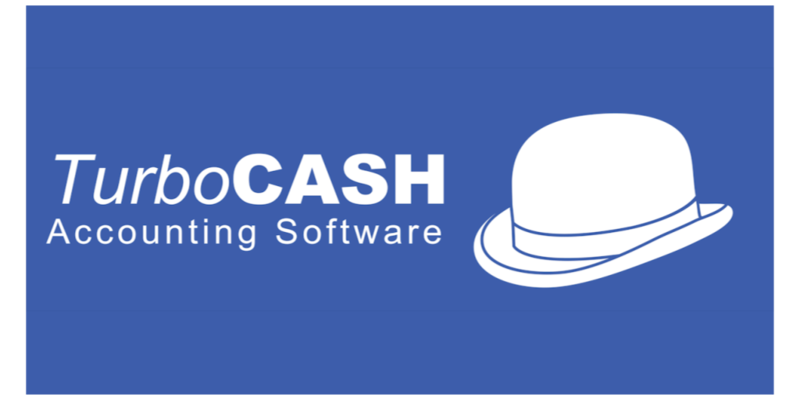 Learn about Turbo Cash accounting software for small businesses. 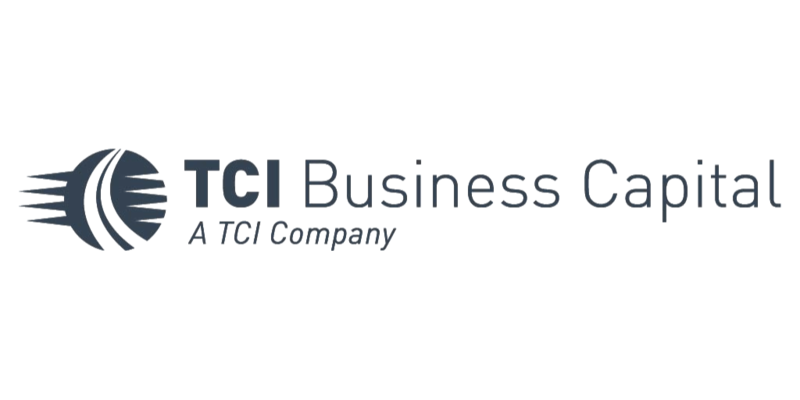 Includes info on Turbo Cash, free trials, pricing, customer reviews, and FAQs. 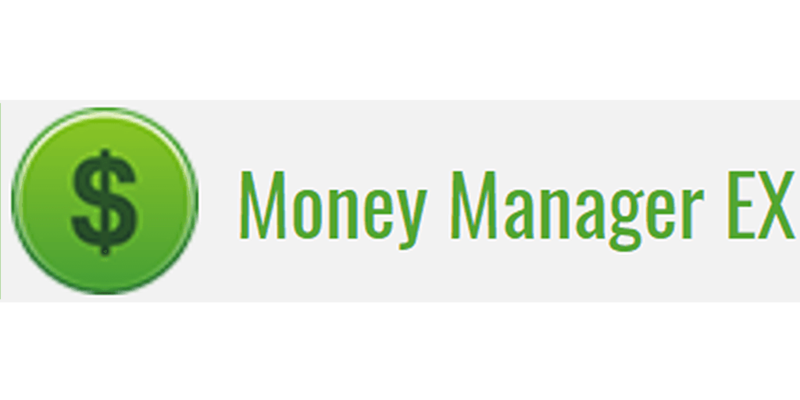 Learn about Money Manager Ex accounting software for small businesses. Includes features, customer reviews, and frequently asked questions. 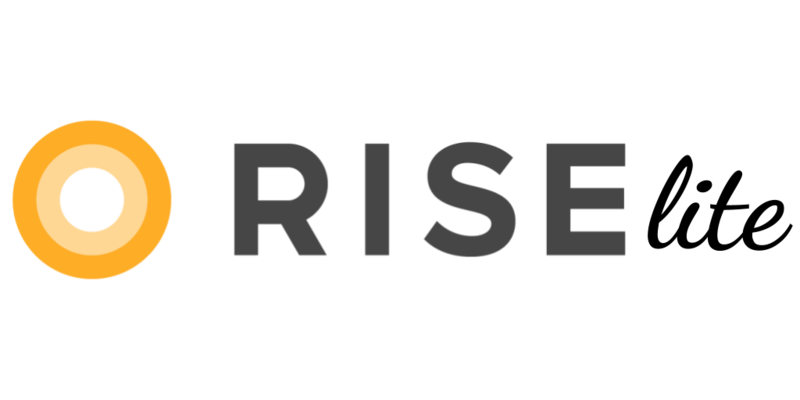 Learn about Rise Lite payroll software for small businesses. Includes info on Rise Lite, free trials, pricing, customer reviews, and FAQs. Learn about OnCloudERP's accounting app, Account, for small businesses. Includes info on OnCloudERP, free trials, and pricing. 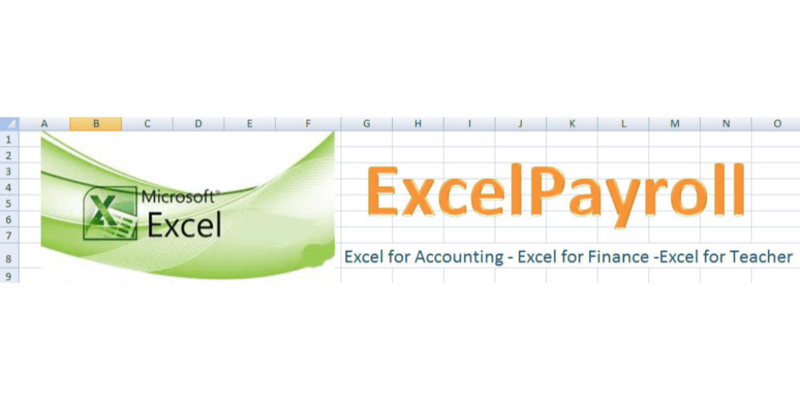 Learn about excelpayroll.org. Includes info on excelpayroll.org, free trials, pricing, review, and FAQs. 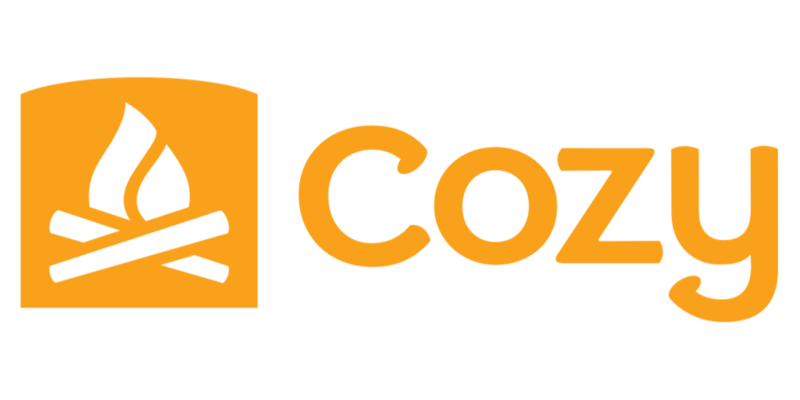 Learn about Cozy’s property management software for businesses. Includes info on Cozy, free trials, pricing, customer reviews, and FAQs. 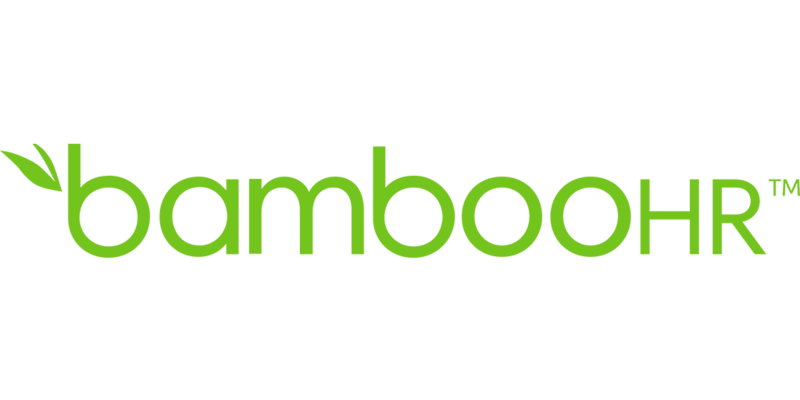 Learn more about BambooHR software, an applicant tracking system for small-medium companies. Includes pricing, reviews, company info, and FAQs. 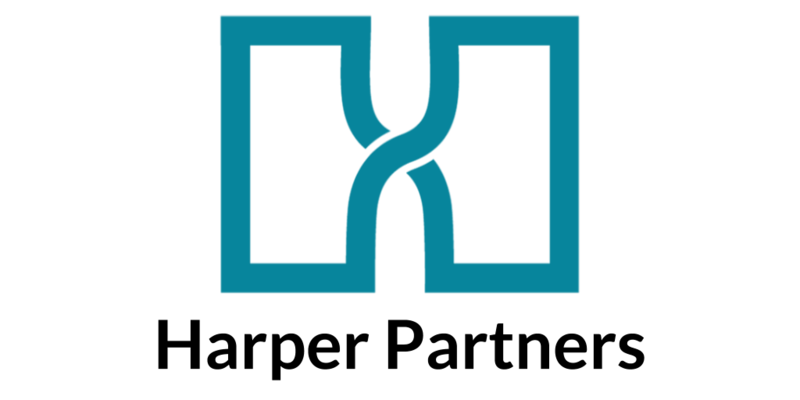 Learn about Harper Partners Invoice Factoring Software. Includes info on Harper Partners, free trials, pricing, customer reviews, and FAQs. 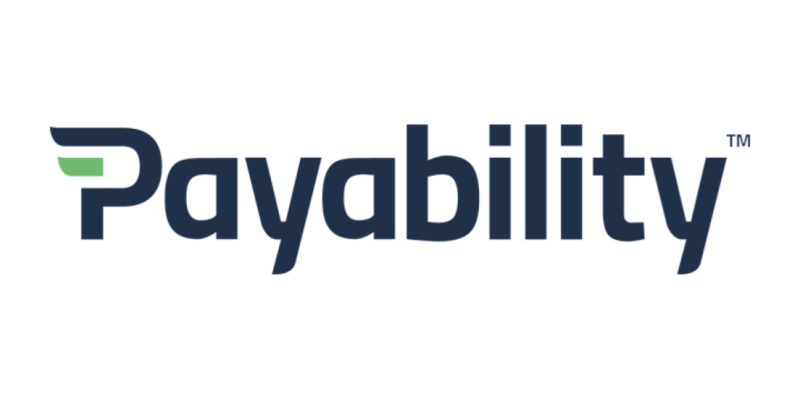 Learn about Payability Invoice Factoring Software. Includes info on Payability, free trials, pricing, customer reviews, and FAQs.